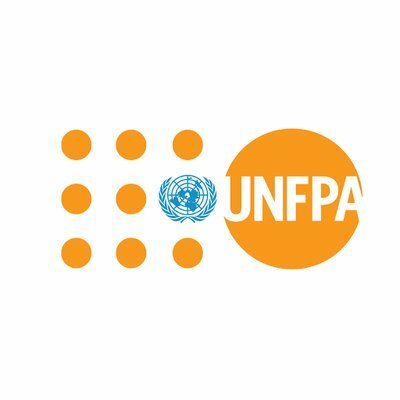 Office and reports to the International Operations Manager/ Operations Specialist and to the UNFPA Sexual Reproductive Health and Rights (SRHR) Coordinator based in Kasulu. The Driver provides reliable and safe driving services to UNFPA officials and visitors ensuring the highest standards of discretion and integrity, sense of responsibility, excellent knowledge of protocol and security issues. Three years’ work experience as a driver in an international organization, embassy or UN system with a safe driving record. Applicants are kindly requested to send their application documents to tanzania.office@unfpa.org by 13th February 2019. Applicants will be short-listed on the basis of their qualifications and work experience. Only the short-listed candidates will be invited for interviews.